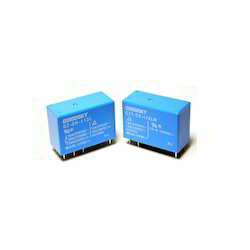 We are a leading Wholesale Distributor of goodsky general control relays, goodsky general control relays 20a, goodsky general control relays 10 a, goodsky general control relays16a, goodsky general control relays120vac and goodsky general control relays 8a from Pune, India. Operate Time 12 m Sec. Max. Insulation Strength 100 MOmega Min. Coil Temperature Rise 30 Degree C Max. Release Time 8 m Sec. Max. 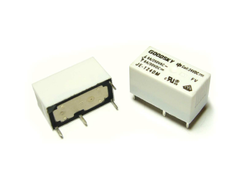 We are offering a wide range of Goodsky General Control Relays 277VAC. 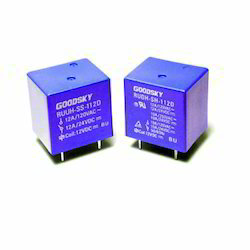 We are offering a wide range of Goodsky General Control Relays 12.5 g.
Operate Time 12 mSec. Max. Release Time 3 m Sec. Max. Coil Temperature Rise 45 Degree C Max. Operate Time 8 m Sec. Max. 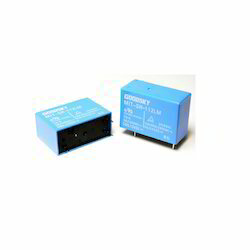 We are offering a wide range of Goodsky General Control Relays 10 A.
N/O contact with a tungsten pre-make contact. 1 pole 10A, 1 NO contact (W pre-make contact + AgSnO2). 80A / 20 ms inrush peak current. 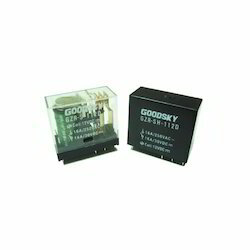 We are offering a wide range of Goodsky General Control Relays 16A. 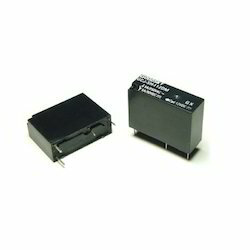 High switching current 16A in small size. TV-8 120VAC certified by UL. Insulation Resistance 1,000 M Omega Min. 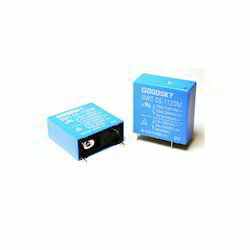 We are offering a wide range of Goodsky General Control Relays 20A. 8mm clearance and creepage distance. 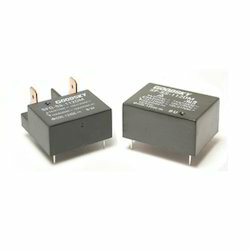 Slim size with high capacity up to 25A. Dielectric Strength 5,000 VAC. 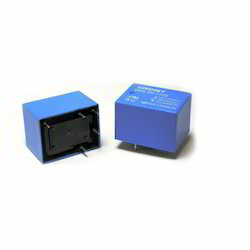 Surge Resistance (7000V). Release Time 6 m Sec. Max. 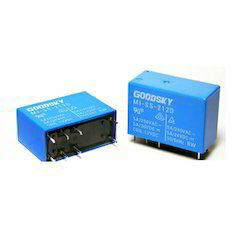 We are offering a wide range of Goodsky General Control Relays120VAC. Sugar cube relay with miniature size. TV-5 120VAC with low power consumption. Dielectric Strength between Coil & Contact 1,000VAC. Wash tight and flux proofed type available. 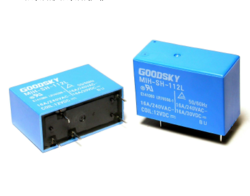 We are offering a wide range of Goodsky General Control Relays. 5mm slim size with 8A rated load. Dielectric Strength up to 4,000VAC and Surge Strength reached 6,000V. 8mm creepage and clearance safety distance. 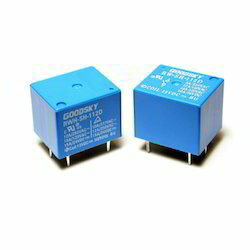 We are offering a wide range of Goodsky General Control Relays 5A. 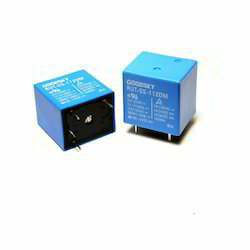 We are offering a wide range of Goodsky General Control Relays 15A. 000V.3. UL approval for 1/2 HP. UL approval for 15A Tungsten (1800W). TUV approval for 7.5A Tungsten (1800W). Coil Temperature Rise 35 Degree C Max. 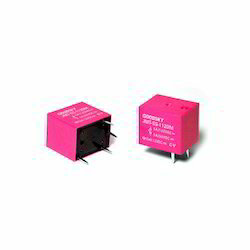 Sugar-Cube relay suitable for various applications. UL, C-UL & TÜV safety standard approved. Highly adapt to harsh conditions with high temperature and vibration. In accordance with IEC 60335-1 Glow Wire requirements for home appliances. Operate Time 7 m Sec. Max. 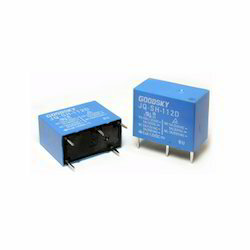 We are offering a wide range of Goodsky General Control Relays 12A. 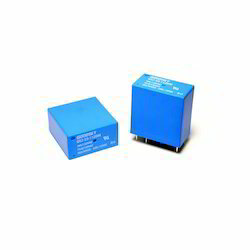 Miniature size with rated loading 12A. Insulation distance 4 mm Min. is designed. Dielectric Strength 2,000 VAC. Surge Strength 5,000V. 2.54 mm terminal pitch employment is equal to I.C. terminal pitch. Proper insulation distance with 5000VAC dielectric strength. Contacts pin out width 5.0 mm. 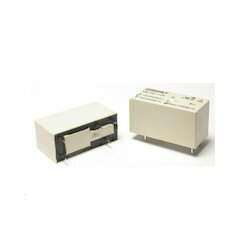 SF: Flat formed type power relay rating 16A. 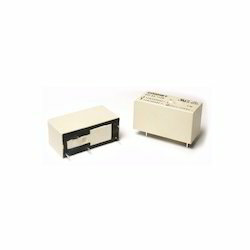 SFG: Flat formed type power relay with fasten terminals and PC board terminals. 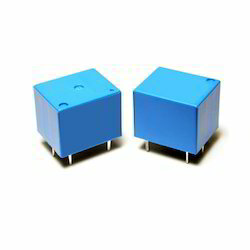 Slim type with 16A rated load. Dielectric Strength 5,000V and Surge Strength up to10,000V. Release Time 2 m Sec. Max. Small size with slim width. SPST and SPDT Contact forms available. Surge Strength up to 8,000V. 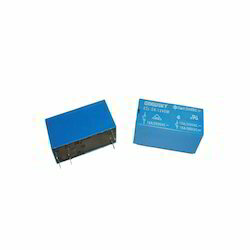 Low coil power consumption 200mW. Clearance and creepage more than 5.0 mm. In accordance with IEC 60730-1. 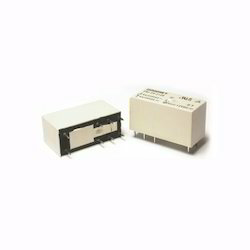 Surge Strength up to 10,000V and Dielectric Strength 5,000V available. 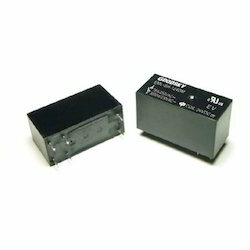 1/3 Horse Power at 250VAC of GZ Series is certified by UL. TV-8 at 120VAC rating of GZT Model is approved by UL. Insulation Resistance 1,000 Mega Omega Min. Temperature Range -45~+85 Degree C.
1 pole 16 A, 1 NO contact (W pre-make contact + AgSnO2). Max. Life Expectancy 0.5 mSec. 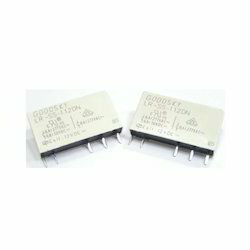 Looking for Goodsky General Control Relays ?